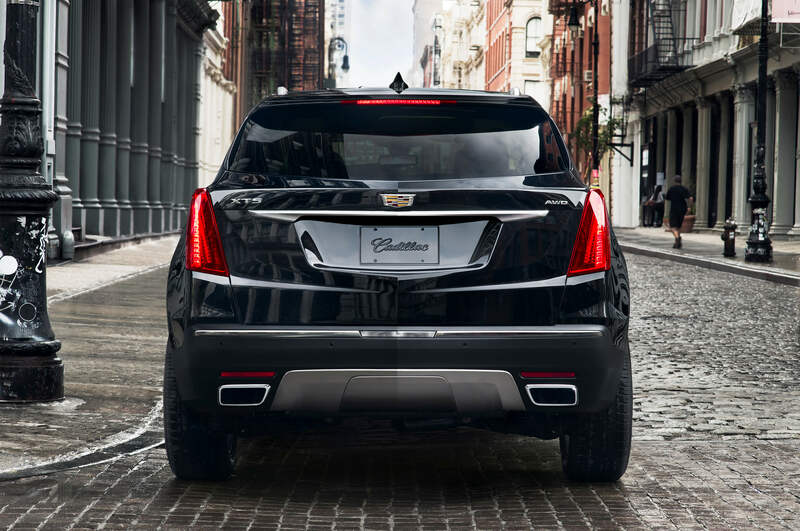 Wallace Chevrolet > Uncategorized > All-New Cadillac XT5 SUV Unveiled!! All-New Cadillac XT5 SUV Unveiled!! the forthcoming 2017 Cadillac XT5, which is set to replace the Cadillac SRX. Now all is revealed and, just like the exterior, we’re absolutely blown away with what’s on offer. It’s the cornerstone of a new series of crossovers that will wear the ‘XT’ designation and a clear indication of the brands ongoing expansion. 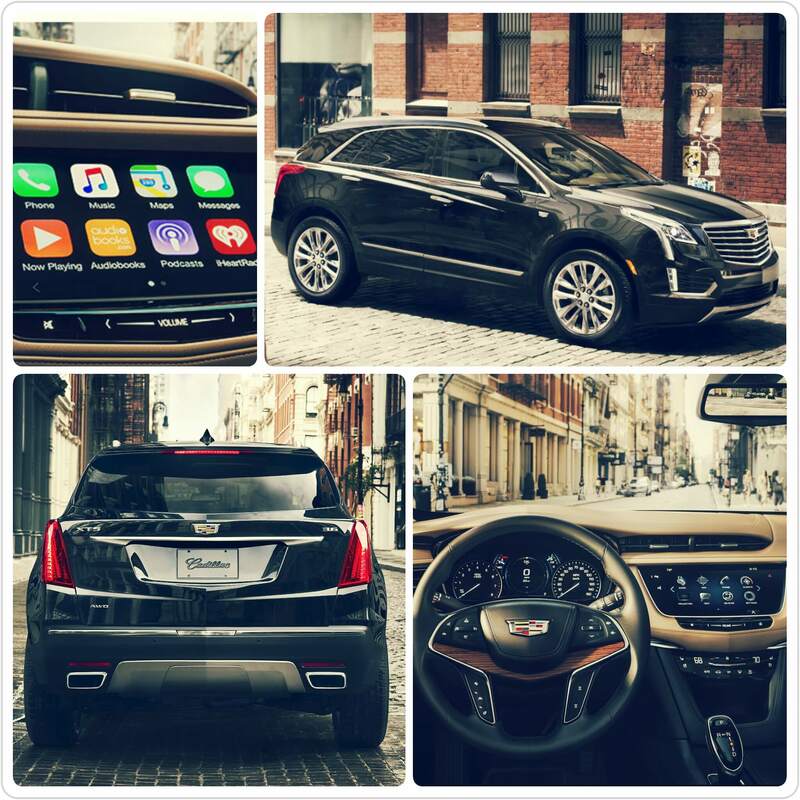 The XT5 sits on all new, lightweight chassis and as a result it’s a full 278 pounds lighter than the SRX. It’s also a full 100 pounds lighter than the Audi Q5- despite the Cadillac being seven-inches longer. It even offers 3.2 inches more legroom in the back, too! XT5 features a stunning yet simple interior. 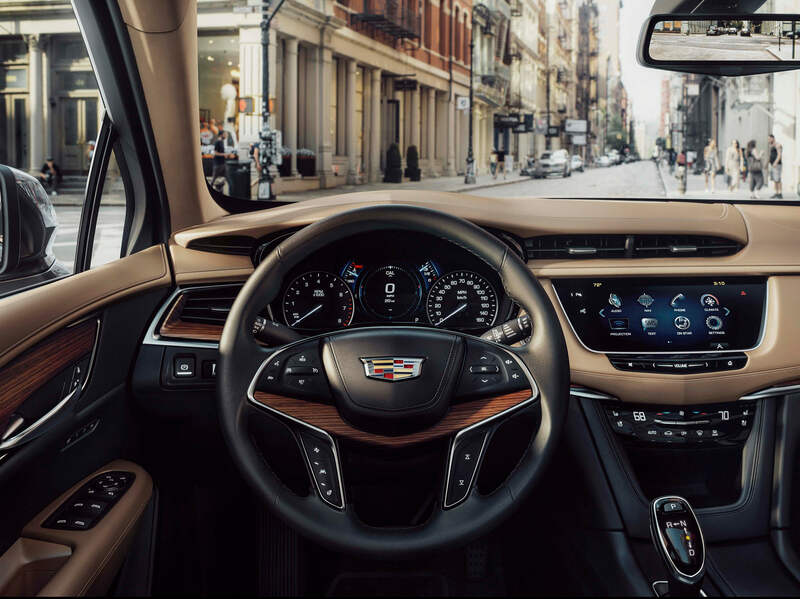 In typical Cadillac fashion the new XT5 features a cut-and-sewn interior rather than molded body panels typically found on more mainstream vehicles. Sit inside XT5 and you’re greeted with a simple yet sophisticated interior that’s wrapped in real wood and stunning leathers. In total, the XT5 includes five interior colours and three trim choices. Plus, smartphone users will love Apple CarPlay & Android Auto, which make it easier than ever to seamlessly control your phone. Under the hood you’ll find a new 3.6L V6 engine, which debuted earlier this year in the ATS, CTS and soon CT6. It features a raft of fuel-saving tech like Active Fuel Management (cylinder deactivation), Stop/Start technology that shuts off the engine at stoplights, a silky-smooth eight-speed automatic transmission and more. Expected to produce 310 hp and 270 lb-ft of torque, the AWD XT5 utilizes variable valve timing for strong power delivery. Hands-free rear lift-gate system- simply wave your leg under and it opens like magic! 4G in-car Wi-Fi hotspot and lots more! For the first time ever, a new Platinum model!